Whatever style you want to play, technique will come in handy. 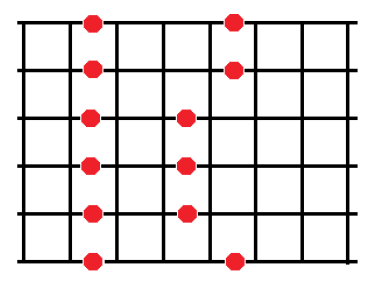 And perhaps the most universally handy tool is guitar scales. are a great way to find the right notes to play. books that show you 100 different scales. you will still rely heavily on this basic scale. 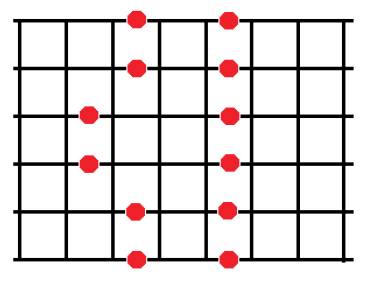 It is important to be able to play through each scale pattern. After that, learn sequences on each of the scales. Practice alternate picking. well do you really know the patterns? Can you play all of them with no problem? 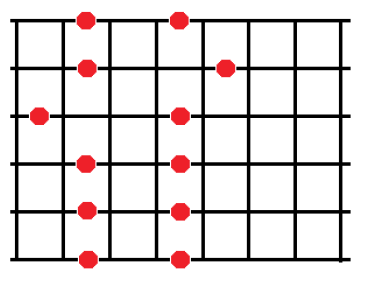 The well-known “major” scale is the diatonic scale. but starting on a different note. the notes: G, A, B, C, D, E, and F#. E minor scale: E, F#, G, A, B, C, and D.
Thanks for sharing your guitar exp i just started playing in church and i realy think that your skills are gonna take me to where i want to be playing,making music for GOD thanks for a great website God bless you. I assume the 2nd note of the scale is the 2nd note on the 6th string ! And that the 3rd note of the scale must be the 1st note on the 5th string ! from the 2nd,3rd, 4th, 5th notes of the scale . IS There is something I’m missing, or is there something missing ? im a guitarist barley starting off. i love playing guitar and i would really love to learn it. if u have some videos that show all of the chords nd notes can u please send it to my email? sorry if this isnt the kind of comment u wanted. and just to let u know ur website has tought me alot. were not to my ears liking. I guess I wanted to hear scales. Did I have too many piano lessons ? Can you show me how they should sound ? I’m 60 and picked up the guitar after a 40 year hiatus… help! Want to learn all scales and their variations,mixalodian,Dorian etc. Claude, now this is very helpful to me. Playing on and off since 1967, I never learned to read music always played by ear. Now i’m learning to to read and play right. It’s like starting from the begining. Now I have to break old habits, strange. But you are performing a great lesson to many of us out here, and we are greatful for your time and knowledge you give us. Keep training us, love it Ron. disabled vet. This is helpful. Very simple. I get the Penatonic patterns and the relationship between the major and minor scales. Forget the Guitar God crap. I’d pay real money for a basic music theory course that incorporates the kind of clarity you have here. I’ve been playing for ten years, really just needed some help with scales. Fortunately when look at these diagrams I know exactly what I’m looking at thanks. What these scales mean. Am I just stupid? Thanks so much for posting this scale guide. You really break it down, so it’s easy to understand. Now I have some scales to practice! Agree with Shaun, is easy to understand, and like Kenneth, picked up the guitar after a 40 year stop, I find this very informative, if only this was around years ago! You’ve made it so simple, thanks. Can you do the same for the Major scale.Show the 5 patterns Preferably in A major PLEASE !!!! I’ve been playing rhythm guitar now for about 5 years. to be able to explain it. 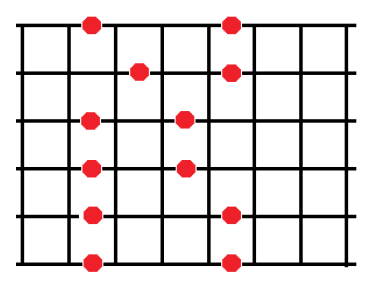 Is the first pattern as shown in your mini-lesson a D Major scale? 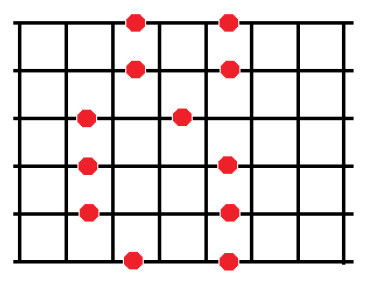 I see 2 F# and C# in the range of the pattern. 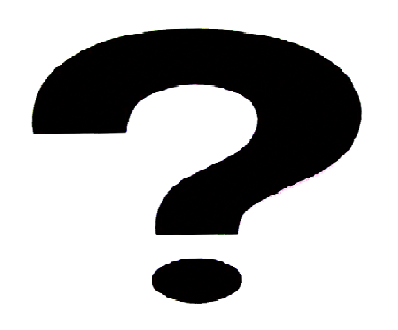 If it isn’t the D Major scale, what is it? It doesn’t sound right if I just play the red notes. I am hoping you get this e-mail. I’ve been trying to contact you for weeks. I am older and retired. I have been playing for going on 40 years, so the tabs is not really helping me. And learning the scales would be easier if I were just starting to play. Rob Tucker Cincinnati, Oh.